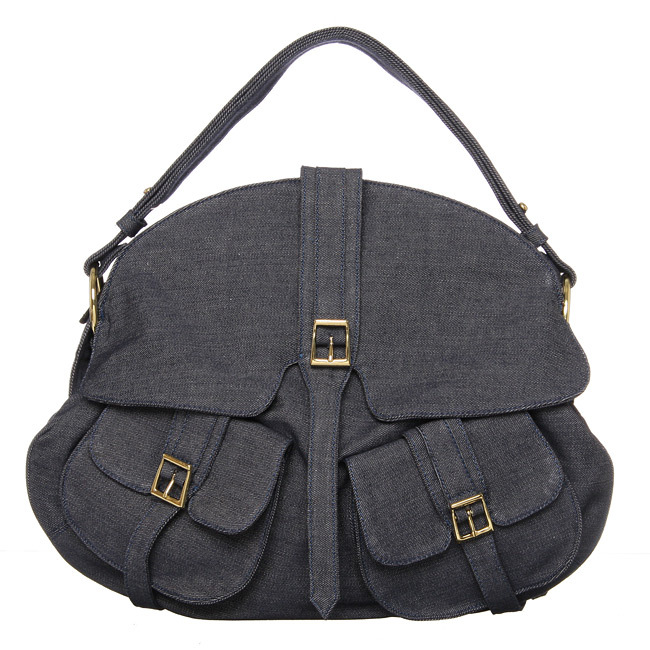 Ooo, what a very ladylike, classic bag made in denim! A perfect blend of sophisticated and trendy, you can buy at Overstock for $215. This one is my first need of every lady .This is great combination of look and stuff.